The School of the Photographic Arts: Ottawa's part-time courses and workshops draw on the experience and expertise of a wide variety of photographers, artists, and arts professionals who are active in their fields of expertise. Courses draw on individual instructors’ knowledge and experience. David Barbour has traveled to over 35 countries in Africa, Asia and the Americas as photographer for the Canadian International Development Agency (CIDA). Other clients have included UNICEF, IDRC, the National Film Board of Canada, Library and Archives Canada, National Gallery of Canada, Natural Resources Canada, Canadian Geographic, Globe and Mail, Bloomberg News, Ottawa Citizen and the Ottawa Art Gallery. David has curated numerous exhibitions and has appraised numerous photographic collections. His work can be found in the collections of CMCP, Carleton University Art Gallery, City of Ottawa's Public Art Program and Library and Archives Canada. David has been teaching courses and workshops at SPAO since its founding. Highlights of Barbour's photography career include a World Press Award in 1985 for a photograph he took in Egypt, and a Mid Career Canada Council Grant in 1999 to continue his personal work in Havana. Adrien Duey has over thirty years of experience as a fine art and advertising photographer, and an art director. His innovative style and approach have won him many national and international awards: New York Art Directors Awards, Toronto Art Directors Awards, National Magazine Awards, Applied Arts National Awards, Polaroid Transfer National Awards, and twice nominated for Juno Awards. Adrien applied his vision and design in the fields of people, still life, and food. He has produced campaigns for Air Canada, Bell, Johnson & Johnson, Bombardier, the Dairy Bureau, Montreal Jazz Festival, and Molson. Adrien produced the images for the world's first interactive postage stamps in 1995 and continues to work on stamp projects. Raised on large format (the packaging for President's Choice was shot on 8"x10" film), Adrien has truly enjoyed the adventure of going digital. After owning and operating a studio in Montreal for years, he is now happily trekking around Ottawa - mostly out of the studio now. Adrien is working on his first book. Originally from Nova Scotia, Dupont moved to Ontario in 2013. After a satisfying career in the public service, it was time to fulfill a personal goal. Influenced by the work of photographers Josef Sudek, Karl Blossfeldt, and Sally Mann, she prefers and continues to work with historical and alternative processes of photography. Her work is process-driven, and thought out carefully in connection with the body of work she is producing. Working with medium & large format film cameras, the majority of her images are completed in the traditional wet darkroom. Digital practices are combined only on rare occasions. 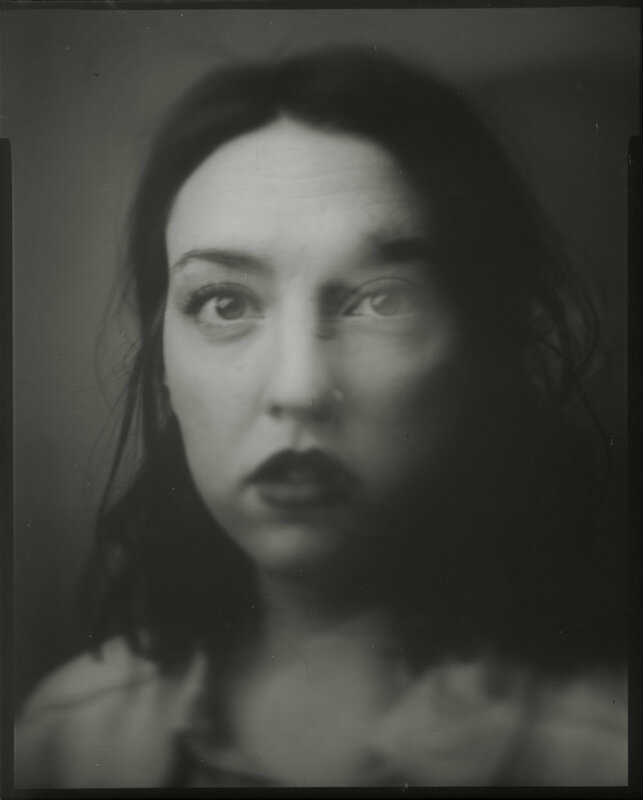 Using silver gelatin, platinum/palladium, wet plate collodion, bromoil and/or polaroid negative reclamation, each process offers the “hands-on” approach necessary for her creativity. More than 40 years it's been now, and Tony Fouhse still hasn't tired of shooting. Fouhse is an editorial and commercial photographer. He also spends a lot of time and emotion photographing personal projects. He has been nominated 3 times for the National Magazine Awards (and won once). His personal projects have attracted international attention and been published around the world. As well, images from his personal work have been aquired by institutional collections including The National Photo Collection of Belgium (on permanent display), the Art Collection of Global Affairs, Canada and the Ottawa Art Gallery Collection. In 2010 he was awarded The Karsh Award for Photography. As a veteran of the consumer electronics industry, John has developed a teaching style that is both easy and accessible. His work with consumers and manufactures alike has allowed him to develop an insightful understanding of how people use technology to give life to their work and how it can help communicate their ideas. John's most recent projects use macro images to give voice to personal recollections and observations. His work has been seen in shows in Ottawa and Toronto and he is an active member of the SPAO community. Tiina Kirik is a visual artist, working primarily with traditional analogue (pre-digital) photographic imaging techniques. Her street and studio photography frequently contribute base images used in her composite darkroom printing work. In print work, she combines film negative enlargement with photogram and montage practices to create unique images with a bold retro aesthetic. Tiina's work in Lith printing was featured on the back cover of issue no. 137 of SHOTS magazine. Her Photogram-Montage work is to be published in the June 2018 issue of Black & White Magazine. Geneviève Labbé is a photo-based artist with a focus on analogue processes. Labbé's work relies heavily on visual storytelling influenced by excerpts from her personal journal. Having moved upwards of twenty times and lived in multiple cities across Canada, she combines her nomadic background with her photography. Geneviève is a graduate of the School of the Photographic Arts: Ottawa (2016). She is the recipient of the Canadian Applied Arts Student Award (2015), Luna Bursary (2015), and Award of Visual Merit: Best Portfolio Production (2016), among others. Over the past few years, Geneviève has taught various photography courses at the Canadian War Museum, SPAO, and the Glebe Community Centre's Summer Program. Jim Lamont is a photographer and custom photographic printmaker who founded PeregrinePrints in 2003, a company dedicated to working with photographers to make fine art quality prints at affordable prices. He has been teaching intermediate and advanced photographic printmaking with the School of the Photographic Arts: Ottawa (SPAO) since 2007, and has been teaching a variety of courses with Henry’s since 2004. Prints of his images are in private and corporate collections across North America. Many environmental organizations have used his images and prints in publicity campaigns and as gifts. The Canadian government has purchased dozens of his images as large prints for display in embassies and consulates around the world. His primary photographic interest has been the rediscovery of the Sublime in the context of global climate change. Neeko Paluzzi is an emerging, Ottawa-based artist and educator whose practice focuses on conceptual installation. 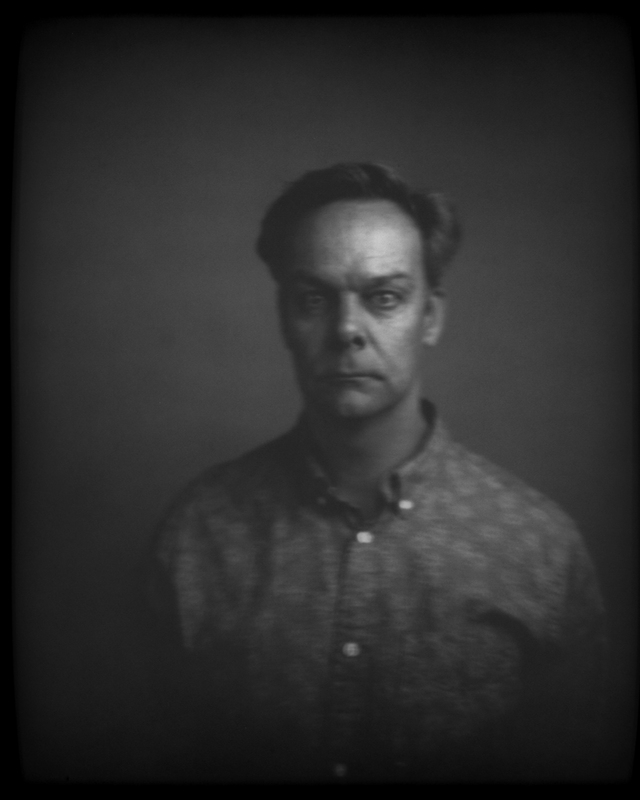 His images blend the possibilities of traditional, analogue darkroom processes with contemporary photographic techniques, such as 3D scanning and printing. He is a graduate of the Photographic Arts and Production program at the School of the Photographic Arts: Ottawa (2017) and holds a Masters of Arts from the University of Ottawa (2013). His work has been exhibited nationally at the Scotiabank CONTACT Photography Festival (2016, 2017) in Toronto and at the Red Wall Gallery and SAW Gallery in Ottawa. 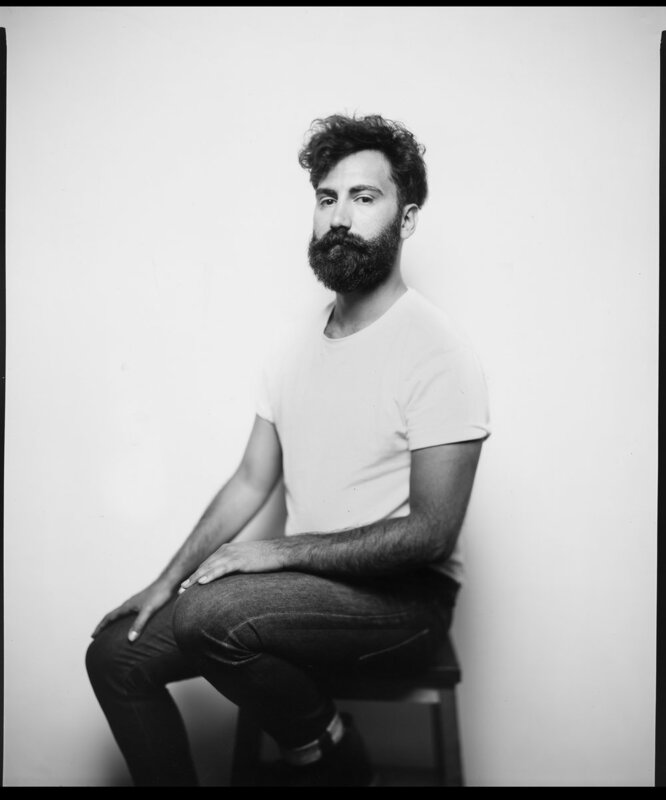 He is a winner of the 2018 Project X, Photography Grant from the Ottawa Arts Council and the 2017 Applied Arts Award. Paluzzi is the curator of Exposure Gallery in Ottawa and is an instructor at the School of Photographic Arts: Ottawa and the University of Ottawa. Pedro Santos is a graphic designer, photographer, and visual artist. In his graphic design practice, he conceptualizes and designs print and digital material for high profile customers, working with a wide range of media, including photography and computer-aided design. His work incorporates digital technologies such as InDesign, Illustrator, After Effects, Lightroom and Photoshop. In his photographic practice, Pedro makes use of representational, impressionistic and abstract landscape photography to express his vision of the world. Pedro holds a graphic design diploma from Algonquin College and, through the years, has completed numerous courses at the School of Photographic Arts of Ottawa. His photography has been displayed in several individual and group exhibitions in Canada and used in different marketing campaigns. Over the past 6 years, Pedro has developed and taught an array of photography and design courses aimed at students at different levels. Pedro is always eager and passionate to share his knowledge. Yannis Souris is a Digital Marketing expert. Yannis helps entrepreneurs and independent consultants to build their businesses by determining the best ways to market their businesses to their target markets, by teaching them how to network, by developing follow up systems and marketing and advertising plans as well as finding new ways to get free or low cost publicity. Yannis has 20 years in Marketing/Communications with 12+ years experience in Digital Marketing, creating and managing various brands, e-commerce programs, digital inbound campaigns for educational institutions, major corporations and government departments nationally and internationally. Yannis is a proven leader, entrepreneurial, extremely motivated, passionate about his work, results minded and family oriented. Susanne Ure is a documentary and fine art photographer who has enjoyed along-time affiliation with the visual arts in Ottawa, as an Arts Consultant with the City of Ottawa, President of the Ottawa School of Art and as the administrator of St. Francois Artists' Studios. During the past several years, in the context of her work with Amnesty International, she has been documenting social justice uprisings in Canada, most recently the Idle No More movement and the on-going campaign to achieve justice for the families of the missing and murdered Indigenous women of Canada. In 2012 and 2013 her photographs appeared in Amnesty's print publications in Germany, Switzerland, the UK and Canada. In 2013 she mounted her first solo exhibition of landscape photographs entitled The Natural Capital and has been selected as one of Canada's emerging photographers by Photo Life magazine. She studied photography at Algonquin College and SPAO, and has pursued graduate and undergraduate degrees in theatre directing and criticism at Queen's University and the University of Toronto.